This program has been established to reduce your tuition costs and raise money for school improvements. It is called TRIP or SCRIP. It works while you shop and it costs you nothing! TRIP is an acronym for Tuition Reduction Incentive Program. 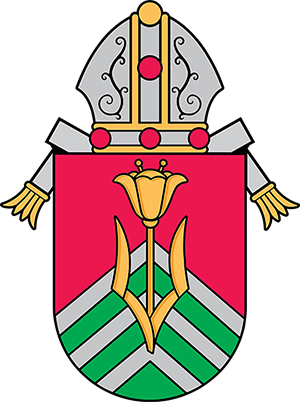 In the past decade this program has been adopted as a fundraiser by many private schools across the United States, including St. Joseph Catholic School and Our Lady of Fatima Parish School. This is how it works. We purchases gift certificates (SCRIP) from a broker or local business at a discount varying from 2% – 50%. We then sells the SCRIP at face value. The percent discount is the profit. One half of the profit is credited to the buyer’s (family’s) tuition and the other half is used for school improvements. For example: We receive a discount from a company called “Great Lake Scrip Company.” We then apply 1/2 of the savings to the student’s tuition and 1/2 to a savings account for the school. Therefore, if you ordered $100 of SCRIP from Rocco’s, who gives the school a 10% discount, you would write a check for $100 to SJHS, receive a gift certificate for $100 to Rocco’s, have $5.00 credited to your tuition and $5.00 would be added to the school’s improvement account. Visit www.shopwithscrip.com to see what is available! Register your family – CONTACT THE SCHOOL FOR THE ENROLLMENT CODE. You can pay through Prestopay online or send your payment to the school (make checks payable to SJHS) each Monday before 10:00 AM. Pick up your scrip on Friday after 2:00 PM. Shop ’til you drop while reducing your child’s tuition and increasing the school’s improvement fund! If you have any questions, contact Mrs. Reger at 304-525-5096 or terri.reger@stjosephhs.org. 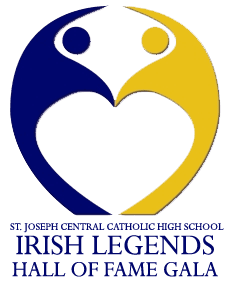 There is no limit to the fundraising potential for St. Joseph Central Catholic High School! Your participation is the key to successfully lowering your tuition costs. All suggestions and feedback are welcomed.